Tune in distance and trajectory, with Cobra Golf`s first ever adjustable long iron, with COBRA CONNECT™ tracking system powered by Arccos, to make better in game decisions. 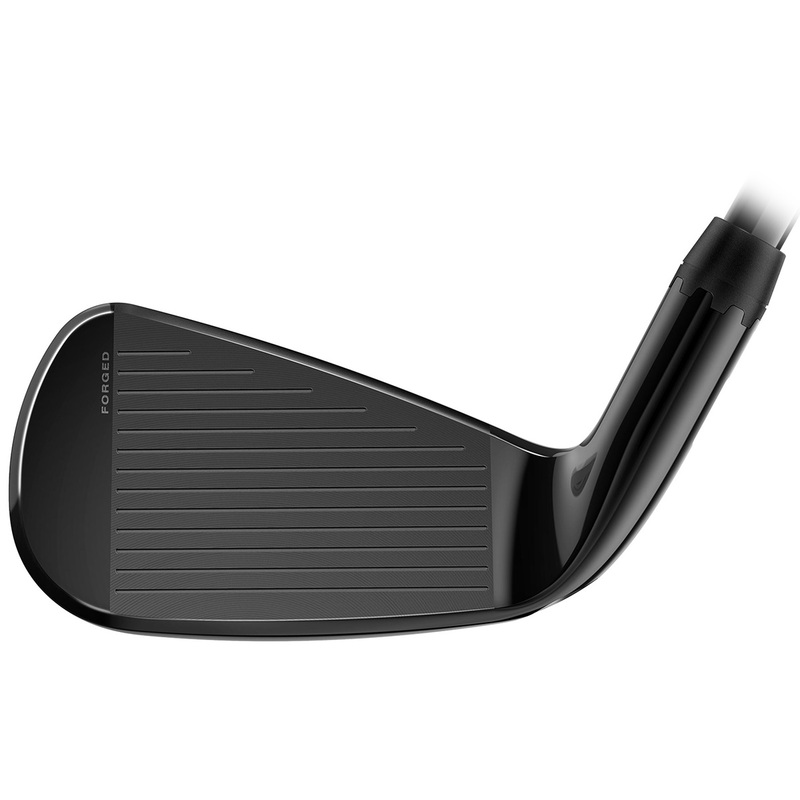 The engineers at Cobra have designed the iron with a high strength L-Cup face, creating a larger sweet zone. With a high-strength forged stainless steel face, which increases ball speeds for more ball speed and controlled distance. 100% CNC milled grooves increase spin to provide optimum trajectory, with improved control and workability to give you greater confidence to perform on the golf course. 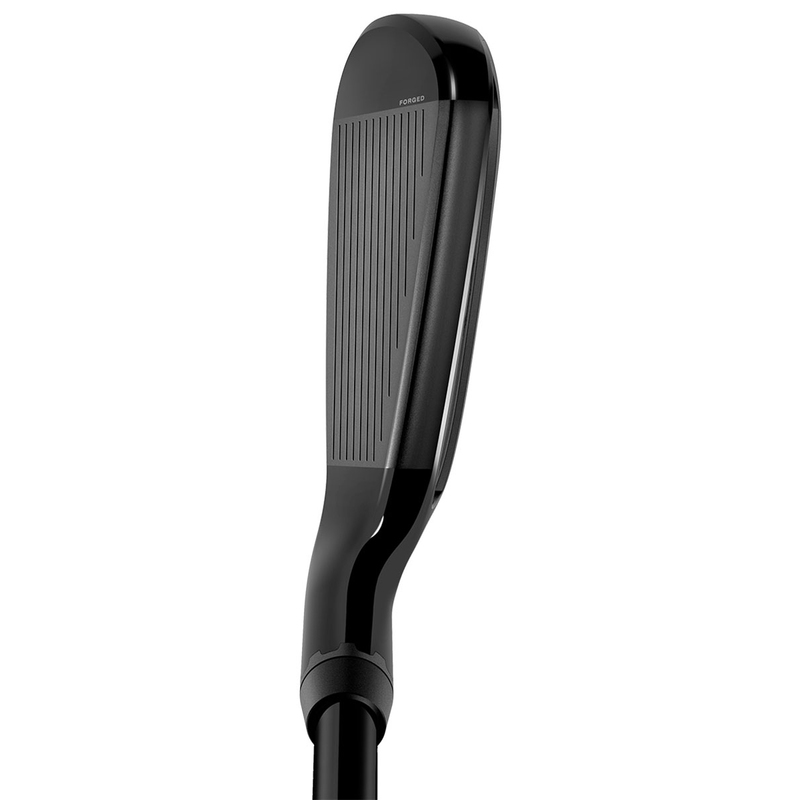 Plus feature high density tungsten weighting around the toe area of the club head, to repositioned the centre of gravity low in the club head for even more forgiveness, higher launches and to give a feeling of a more powerful iron. 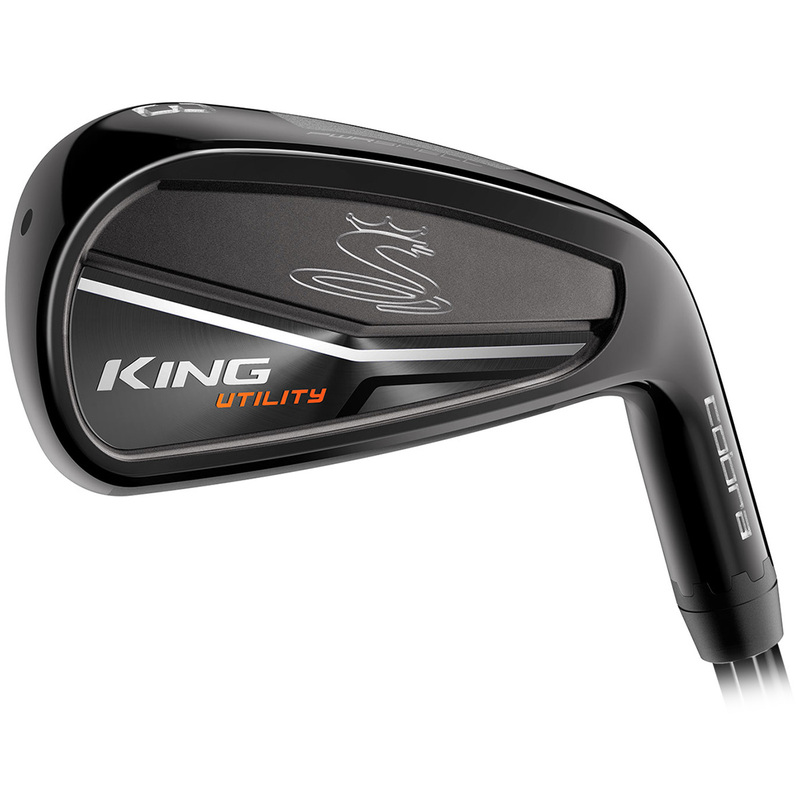 Using a full hollow body construction with tungsten weighting, the irons provide an improved sound and feel, and makes it much more easier to launch from any lie. This iron is equipped with a tracking system, powered by Arccos, and can be paired to your smartphone via a free Arccos smartphone app. This system automatically tracks your distance and accuracy of every shot, so you can review performance data, and have access to over 40,000 golf courses worldwide with GPS data. Eight easily adjustable MyFly8 loft settings to manage trajectory and fine tune launch conditions to maximise distance on any course, and for any swing. 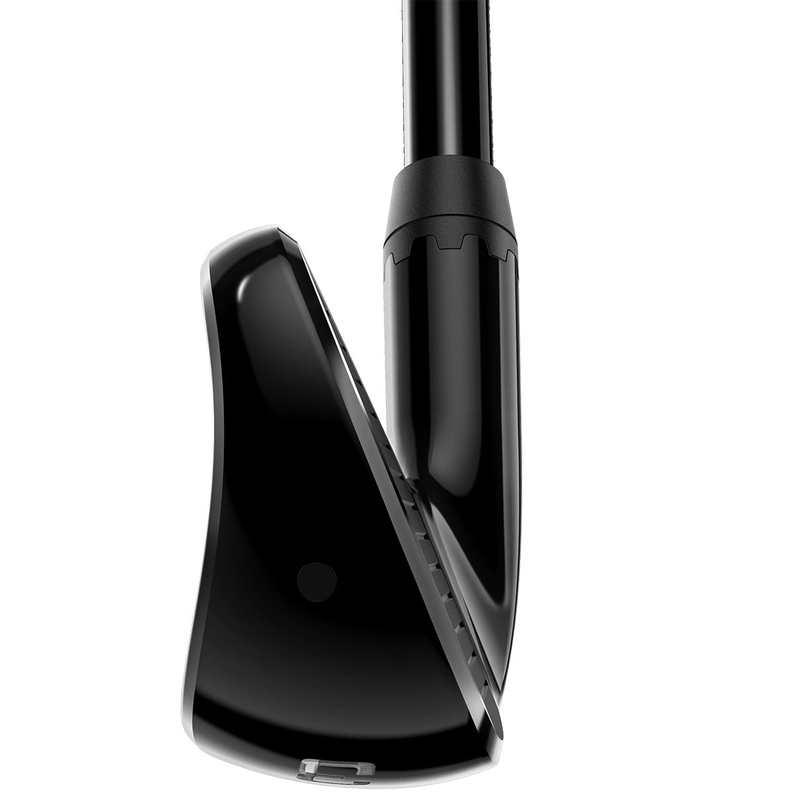 With Smart Pad™ which keeps the club face square, on every loft setting you choose.